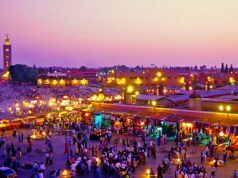 Rabat- We have all heard of the most popular tourist destinations in Morocco—Marrakech, Fez, the Sahara, Casablanca, Tangier, Rabat, Chefchaouen, Essaouira…. But what if you are working or studying abroad in Morocco for a period of months or even years? What are some of the overlooked locations and activities to do in Morocco when you run out of other options? Oualidia is a coastal village 170 kilometers southwest of Casablanca, next to a beautiful protected, natural lagoon. It is a lesser known location famous for its seafood—especially its oysters. Oualidia is also truly one of Morocco’s most beautiful areas for surfing and kayaking. With the help of a guide, you can kayak your way through the region’s scenic lagoon. Oualidia is more of a quick weekend getaway or a relaxation destination. Outdoor activities (the beach, water sports, exploring) are its primary features. Also consider taking a tour of the oystery to better understand the mechanism of one of the city’s major exports. Note: If you’re not a fan of the outdoors, pass this one by. English speakers in this region are harder to come by. Even if you are not a “horse junkie,” this is not an experience to be missed. 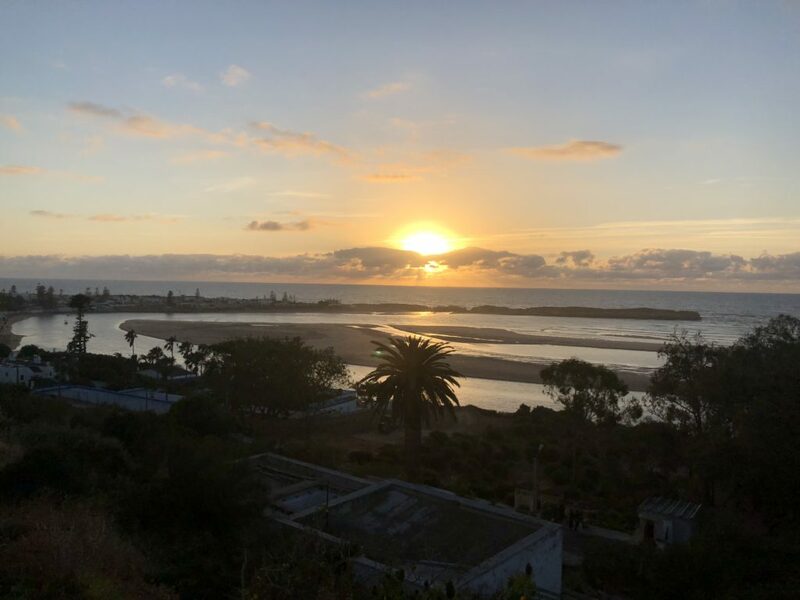 Skhirat (located about 25 minutes south of Rabat by train) has some wonderful beaches, and for a small price, you can take a lovely tour of them on horseback. Club Equestre Oued Ykem is highly recommended. They cater to all levels, take good care of their horses, and also send a guide along with you in case you have trouble managing your horse. The ride costs MAD 100 an hour, and horses are available beginning at 3:30 p.m. Note: You do not need reservations to ride, but you must communicate in Darija (Moroccan Arabic) or French. The staff do not speak English. Lastly, specify your level of riding if you are looking for more than a leisurely pace. The valley contains various Amazigh villages located approximately 60 kilometers southeast of Marrakech. There are a lovely set of gardens along with an elevated cafe and many hiking opportunities to see the valley. You will find some of the cheapest argan oil in the valley, and some of the Amazigh village markets offer handicrafts and jewelry that are harder to come by in other cities or are more expensive than buying them from the source. The locals are incredibly interactive and friendly. Note: As with most other locations, be aware that you will have to bargain, as tourists may be quoted higher prices. Additionally, note that English speakers are few to none and that most of the Amazigh in this region speak a language of their own, not Darija or French. 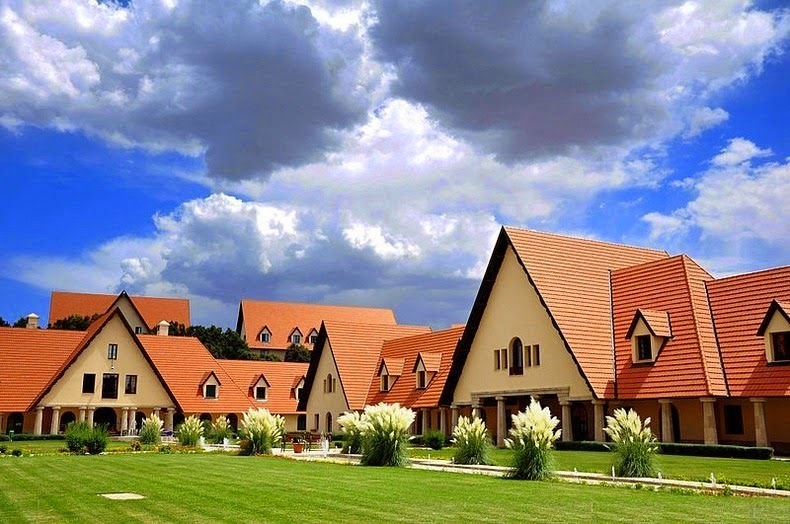 Ifrane provides a nice break from the heat of Morocco. It is located in the Middle Atlas Mountains and has cooler temperatures. Visitors say that the architecture style and landscape is more evocative of Switzerland than of Morocco. Ifrane is definitely a unique location to see a “different” side of Morocco. Although the town has a relaxing atmosphere and can be fun to visit all-year round, the best time to go is in the winter, when there is snow and skiing opportunities. 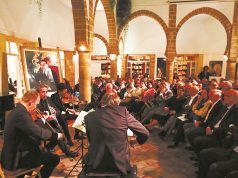 The town is most famous for its independent and reputable university “Al Akhawayn,” which teaches its courses in English and aims to give students an “American liberal arts” experience. Note: You need a student to accompany you if you wish to access the university. Asilah is situated about 31 kilometers south of Tangier. Like Tangier, Asilah was formerly occupied by the Phoenicians, and it was part of “Spanish Morocco” from 1912 to 1956. 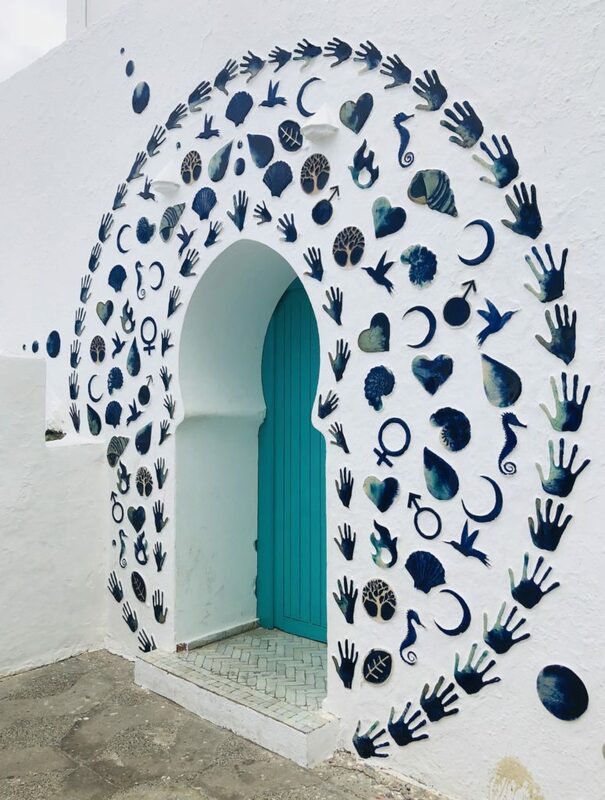 Asilah is lesser known and smaller than Tangier, but it is worth taking a stop there to appreciate some of its beautiful architecture. Asilah is also a bit like Essaouira’s smaller, calmer cousin—a small seaside location with a low population. 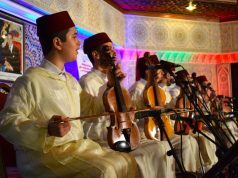 Asilah hosts a weekly Thursday market and annual music and art festivals, including a mural-painting festival. 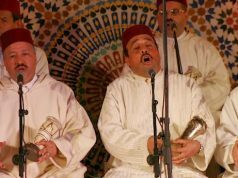 There is also a yearly International Festival held in August which features both jazz and Moroccan music. Located in an Amazigh region, this hotel and park combination is not to be missed. 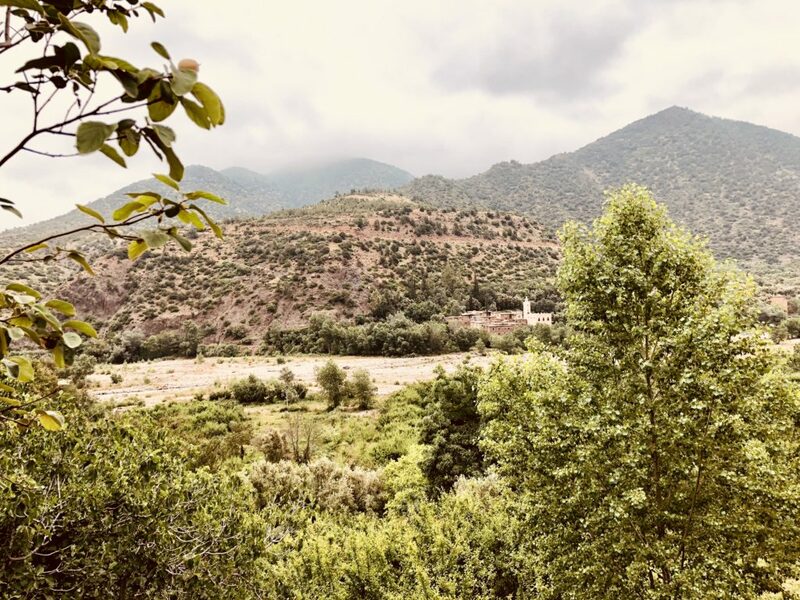 It is situated just 30 minutes outside of Marrakech at the foothills of the Atlas Mountains. 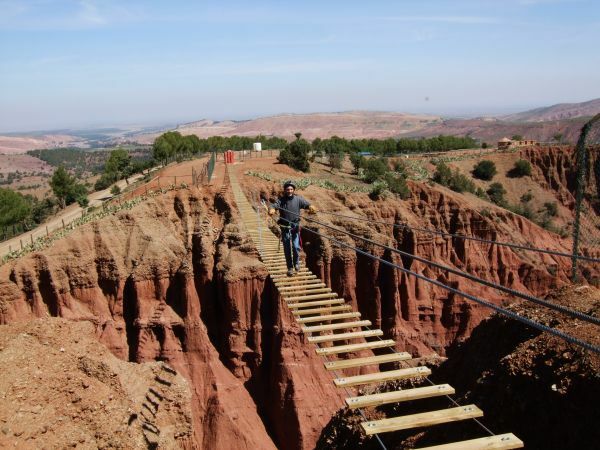 The park offers a wide variety of activities including horseback riding, archery, Amazigh arts and crafts, a zipline, swimming, and all-terrain mountain biking. You do not have to be a resident of the hotel to visit the park, and activities are priced individually, usually ranging from MAD 100 to 200 per 30 minutes to 1 hour of an activity. 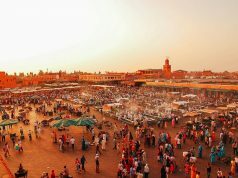 This location is popular with native Moroccans for a fun day and highly recommended. 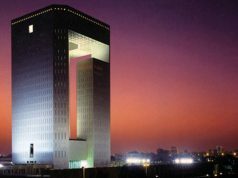 Chances are that if you are a foreigner in Rabat you will at least have heard about this place. Docked in the water next to Rabat’s kasbah (fortress), the bar offers various alcoholic beverages and dining options. Chill under the sails on deck or go below at night to listen to the music. Note: As the menu can be a bit more expensive, the boat is recommended for drinks after dinner over a dinner option. There are better restaurant options in Rabat. 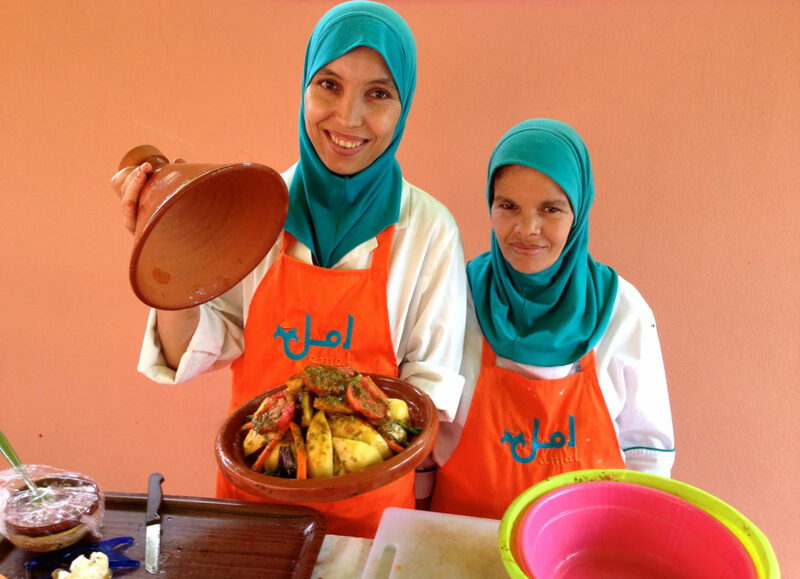 The Amal Center is a non-profit organization that trains disadvantaged women between the ages of 18 and 35 so that they can find jobs, achieve socio-economic stability, and support themselves and their families. The center is a great place to spend some time volunteering. Even if you are busy and do not have time to actively volunteer, you can support the center just by choosing to eat at the restaurant or by taking a one-time cooking class. 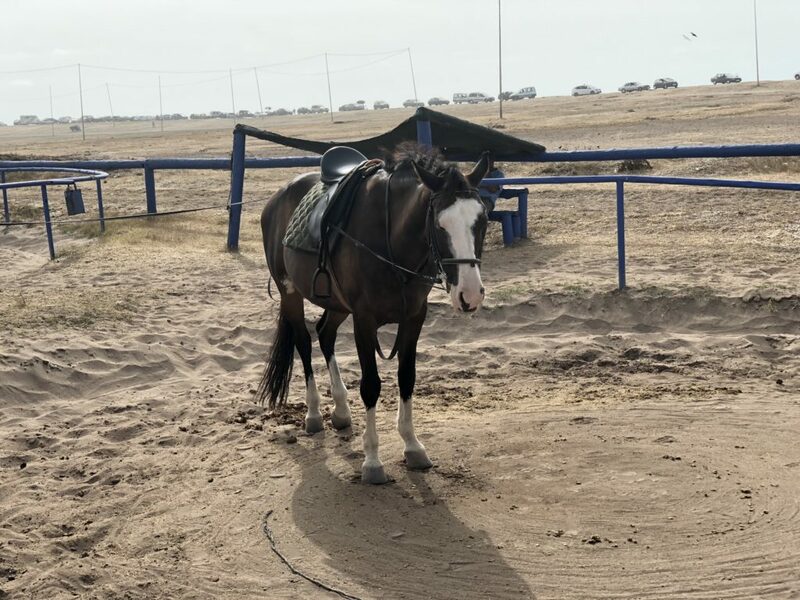 The American Fondouk is a non-profit organization that treats working equines for free in order to help out both the animals and their families. Visitors are welcome and advised to come in the morning. Staff will take you on a tour to see the animals and to observe the treatment of the animals, as well as interactions between the owners and their animals. The center offers internships and on-site housing to medical students. Animal welfare in Morocco is not afforded as much of a priority as other issues. If you are staying a long time in Morocco, you may notice a higher reliance on donkeys, mules, and horses than in your native country. 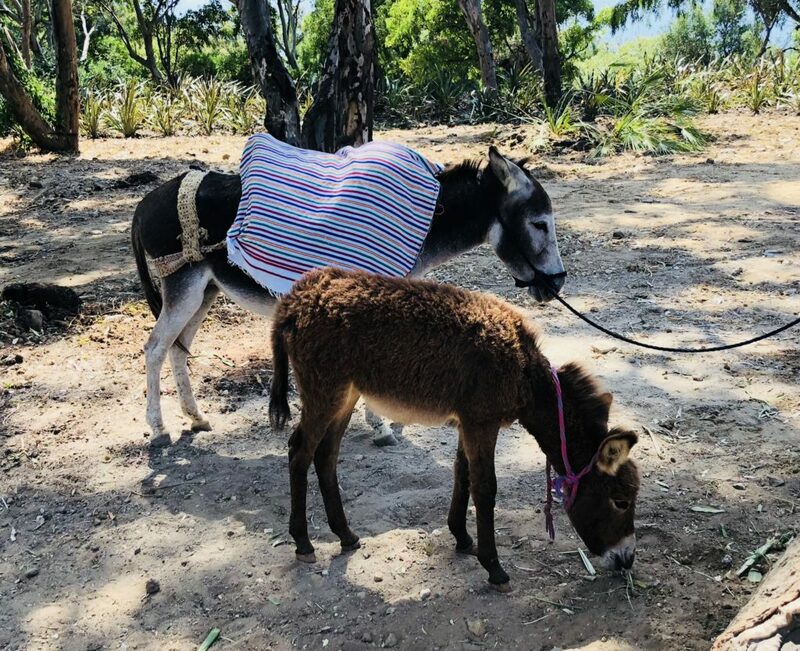 To see some of the issues the equines face, the poorer families they serve, and the people fighting to improve their conditions is truly enlightening. 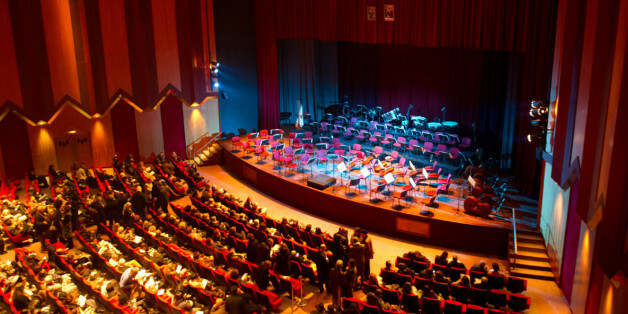 If you have time to spare, consider checking out the various plays, ballet, and both musical and cinematic performances at the National Mohammed V Theater. Performances include Shakespearean plays and operas!